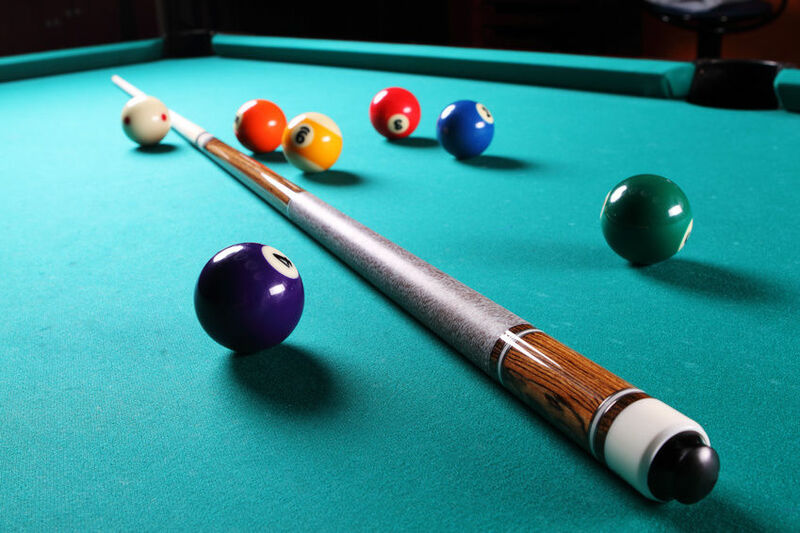 The word “POOL” is used to identify many things but when we use it in conjunction with the word “CUE.” We know what the two together refers to, which is a game played on a Pool Table with six pockets, one each at the four corners and two at the center of the two longer sides of the table. To play the different games on a Pool Table, we need the Pool Cue and one which is very important and needs to have the right characteristics if we are to beat our opponents. If we have the right Pool Cue, we could play our game to the best and optimum capacity of our ability and also master the game to be an excellent personality wherever we may play the game. 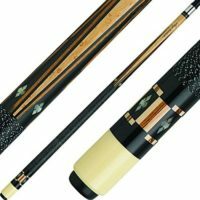 Before selecting the Pool Cue that we would play with, it would be prudent on our part to ensure we know what we are buying and to consider all aspects and then decide on the best. Tabulated below are some of the salient points which would help us to select the best Pool Cue that would have the right balance in our hands to ensure that we make a good game of any challenge thrown at us at the Pool table. 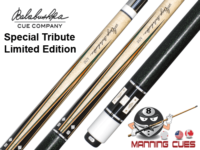 Before choosing a Pool Cue, it would be imperative that we decide on a budget because there are ample and more with prices ranging from the low, to medium and to the high for beginners, amateurs, professionals, respectively. We would also have to decide whether we need a one or two-piece, the weight, the straightness, the wrap and most of all selecting what type of tip we would need and ensure that we test the Pool Cue on a table. Choosing the right Pool cue and mastering the ability to strike the ball at the appropriate angles with the result being that the ball ends up in the pocket is what we need to achieve and once we could do that we would be a player to take notice.